Bonjour. 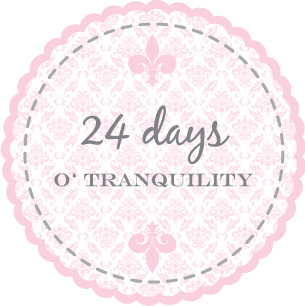 Welcome to the 164th edition of Tranquility du Jour: a guide to bringing tranquility to your every day. Today’s show menu features happenings and balancing bebe + 3 businesses with Susan Turnock. Workshops + Retreats: Tranquil Space 10-year birthday bash on October 30. Join moi in Montreal at the lovely Centre de Luna November 7 + 8. Consider the 3rd annual New Year's Gala on January 9, 4th annual Hip Tranquil Chick retreat March 26-28, and a week long sojourn to lush Costa Rica May 29-June 5. All the scoop is on my workshops page. Susan Arak Turnock started her first business, What Fun! Inc, making the flagship Soap Rolls on her kitchen stove. Ten years later, almost half a million bath products have been produced, and sold in 1500 stores and on QVC. She paired up with her sister for her latest venture, Gifts for the Good Life, where they create artfully branded custom goods for corporate and social events and gifting programs. Signature Eco-Style: Fall fashion is fabulous. Featured "Look of the Podcast" is beloved organic bamboo shawl. Watch TranquiliT's video featuring oodles of ways to wear. Join TranquiliT's mailing list to learn about sales, new designs, and more. Follow TranquiliT on twitter. Become a fan. 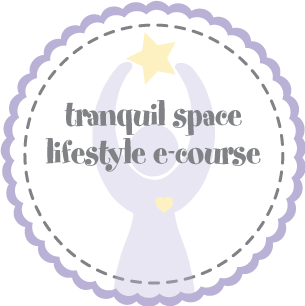 Add TranquiliT to your blog and become an Affiliate. Help spread tranquility and join our Tribe. Stay Au Courant: Join our Facebook group. Become my Facebook friend. Follow moi on Twitter. Download Tranquility du Jour on demand. Watch bi-weekly Tranquility du Jour TV on youtube.com/tranquilitydujour. Explore mentoring with moi. Peruse my first book Hip Tranquil Chick. Deepen your yoga practice at Tranquil Space. Get your do-gooding on with Tranquil Space Foundation. Sign up for my museletter. Peruse my second book Tranquilista. Join Tranquilista's fan page. 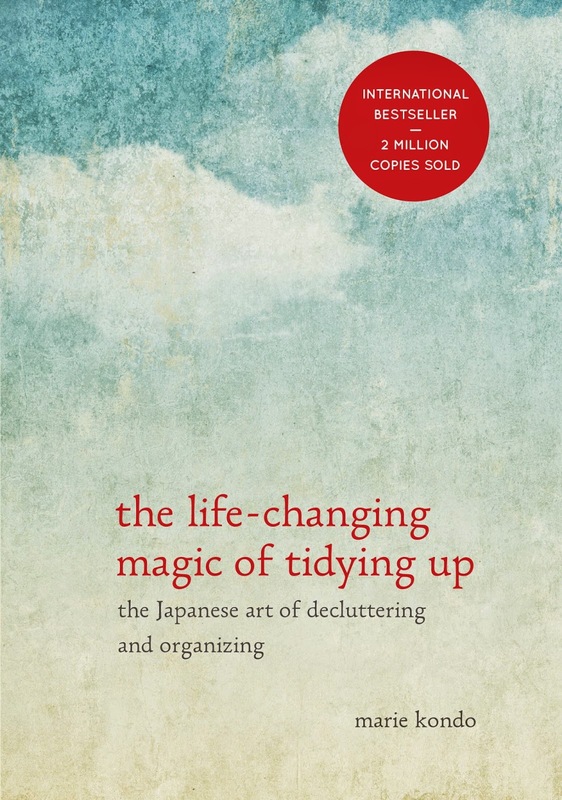 Omwork: Check out one of Susan's Savvy Sources. Play. Explore. Seek balance. Push your limits. Au Revoir: To close out the show, we’re playing The Only One by Jazzra from promonet. You can learn more about them at myspace.com/jazzratonart.